Without the support of our drivers in Orlando, FL, Universal Nissan would not be where it is today. To give back to local drivers, we offer a number of special Nissan programs that can help you save hundreds of dollars when buying or financing a Nissan. Today, we're highlighting two groups of people that can reap the benefits of our special programs: military and college graduates! Our military discount program extends to personnel who are active, reserved, or veterans within 12 months of active duty. Simply pick your favorite Nissan car from our wide selection of participating vehicles, and you can get anywhere from $500 to $1000 off! Nissan also offers a deployed overseas program, which includes discounted pricing on vehicles, quick and easy stateside delivery, and exclusive guarantees and protections. As a college graduate, you’ve studied hard for years and are finally ready to pursue the career of your dreams. Starting out, you may be tight on money – especially if you’re paying off student loans. Nissan understands your struggle, and that’s why they’ve created a partnership with over 100 universities that can save you $1,000 on select new Nissan sedans and SUVs. In addition to redeeming one of these Nissan discounts, you can also take advantage of our new vehicle specials to get the maximum discount possible. 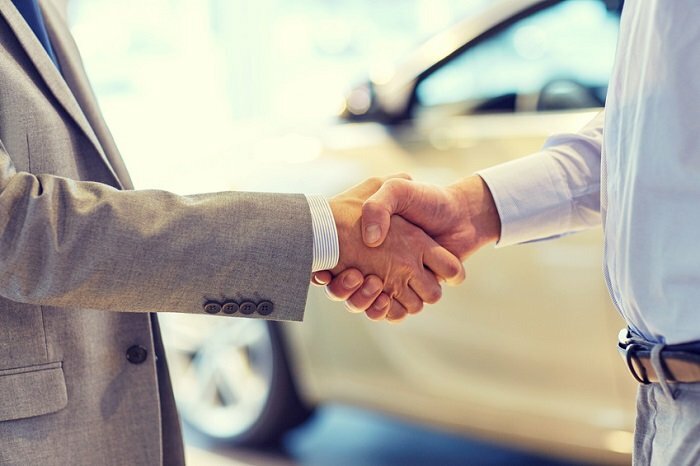 We offer deals on both new and pre-owned models, so take a look! We display all our current offerings right here on our website. If you need more information about our offerings, feel free to stop by our local Nissan dealership serving Kissimmee! We look forward to working with you soon.